Rowand’s Reef Service and Repair Department provides a wide range of maintenance and inspection programs supported by the latest in service technology. Our fully certified technicians are committed to maintaining the highest standards in knowledge and safety to provide our customers with the best and most reliable maintenance and repair service in Vancouver. We accept all major brands and offer work on: Mares, Aqualung, Apex, Oceanic, US Divers, Sherwood, Genesis, Zeagle. If the specific service or repair you are looking for is not listed below, please call our Service team on 604-663-3483 who will be able to help you further. Inspected or serviced annually by an Authorized Aqua Lung Dealer as outlined in the ‘Free Parts for Life’ Program. Is in possession of the original registered owner. Was purchased from an Authorized Mares Dealer. 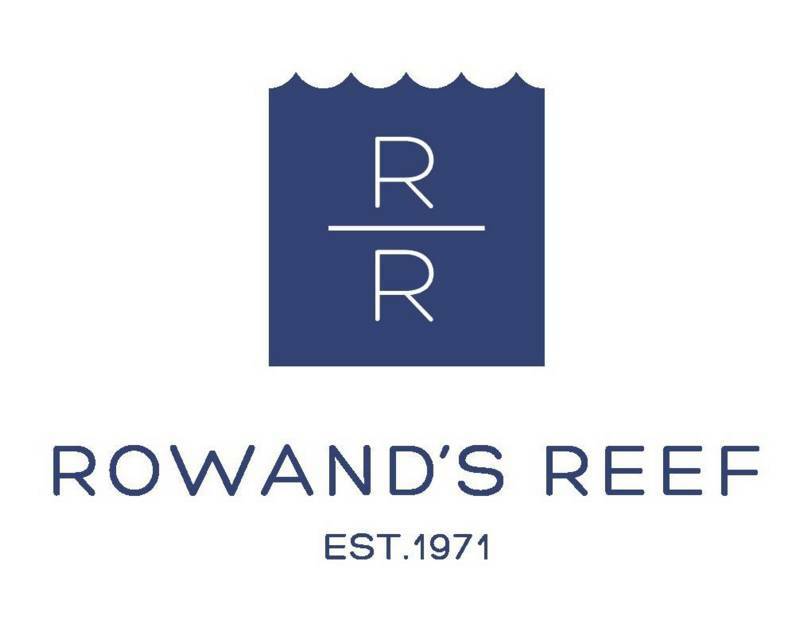 Rowand’s Reef offers a full range of Scuba Rental Gear, and equipment for other watersports such as Snorkelling, Swimming, Free Diving and Surfing. All our Rental Gear is of good quality and is well-maintained and regularly serviced. See below for daily Rental Costs or click here to book you rental equipment Today. Book Your rental equipment now! Cylinders may only be filled by Rowand’s Reef trained fill-station technicians.